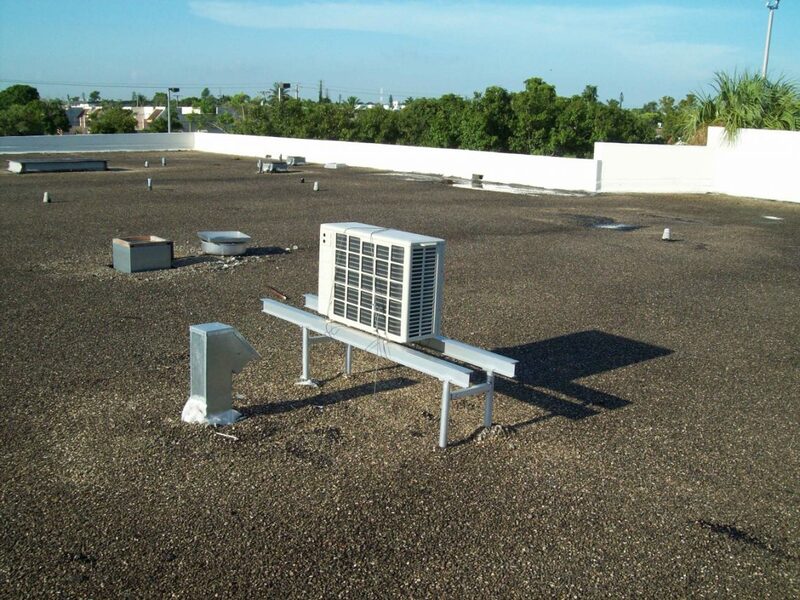 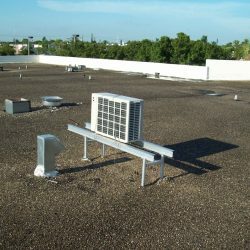 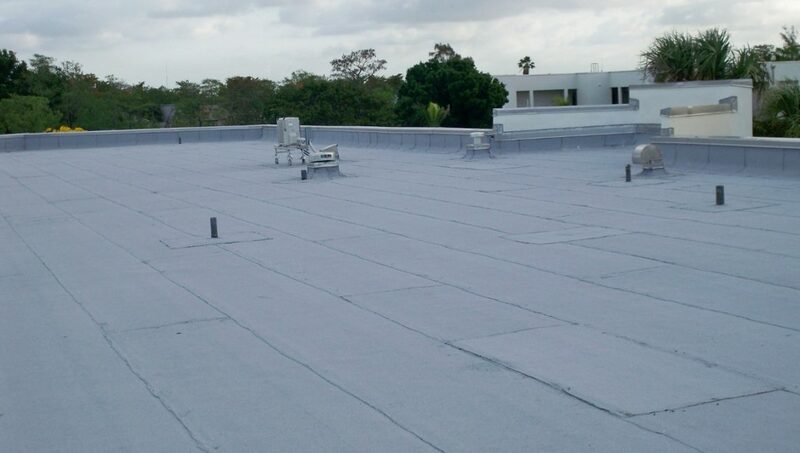 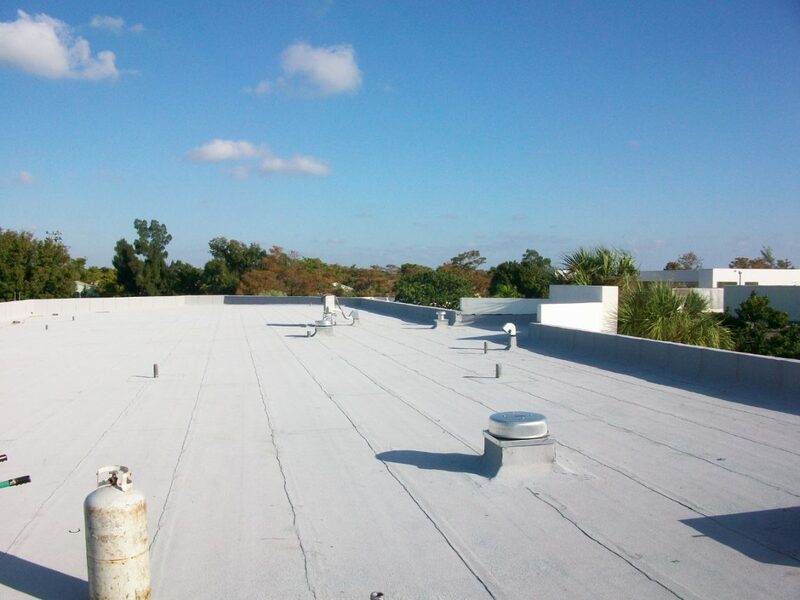 Royal Palm Elementary School is located in Lauderhill, Florida and was a project awarded to our company from The School Board of Broward County. 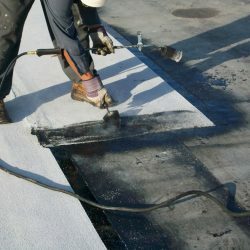 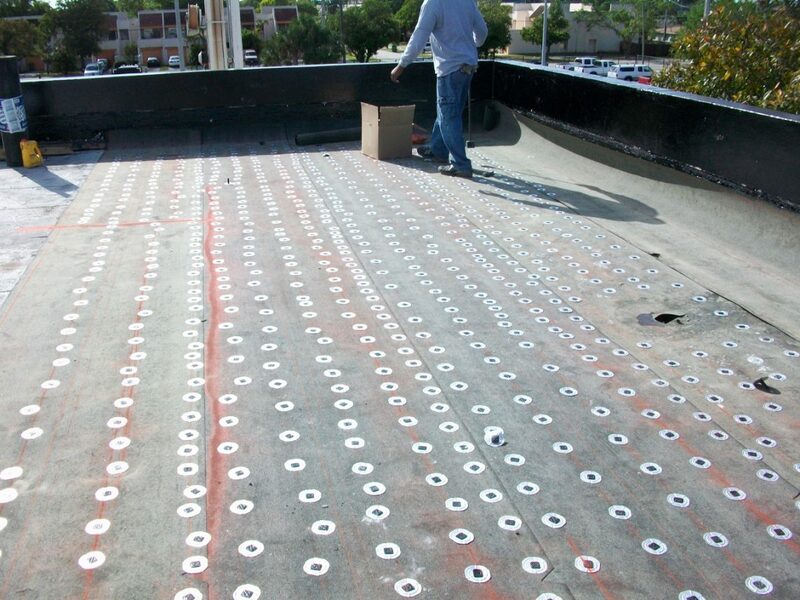 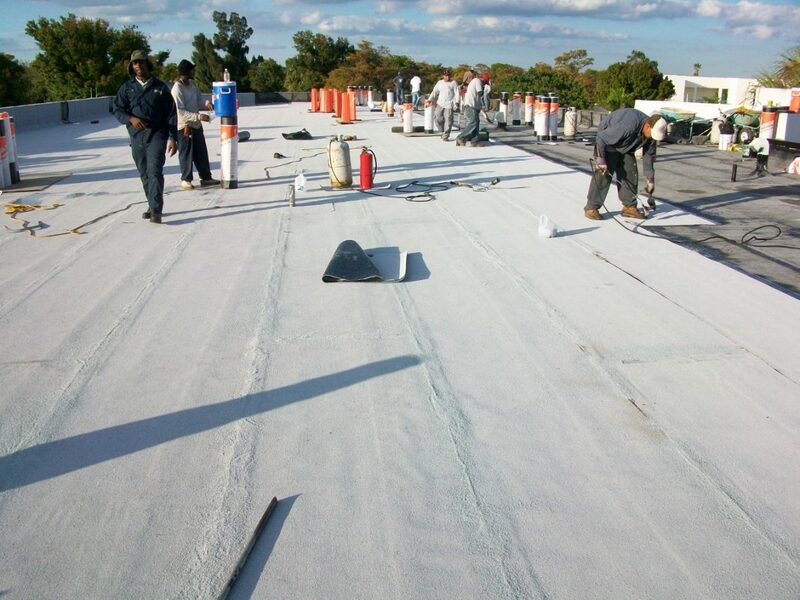 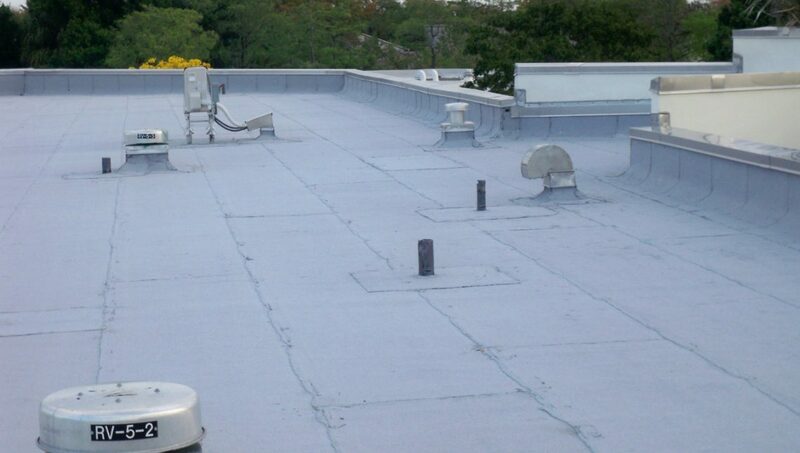 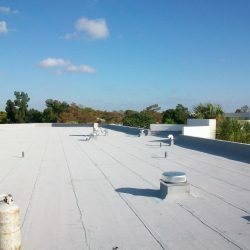 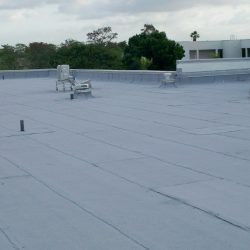 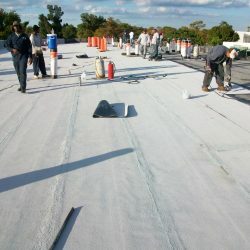 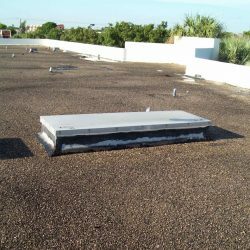 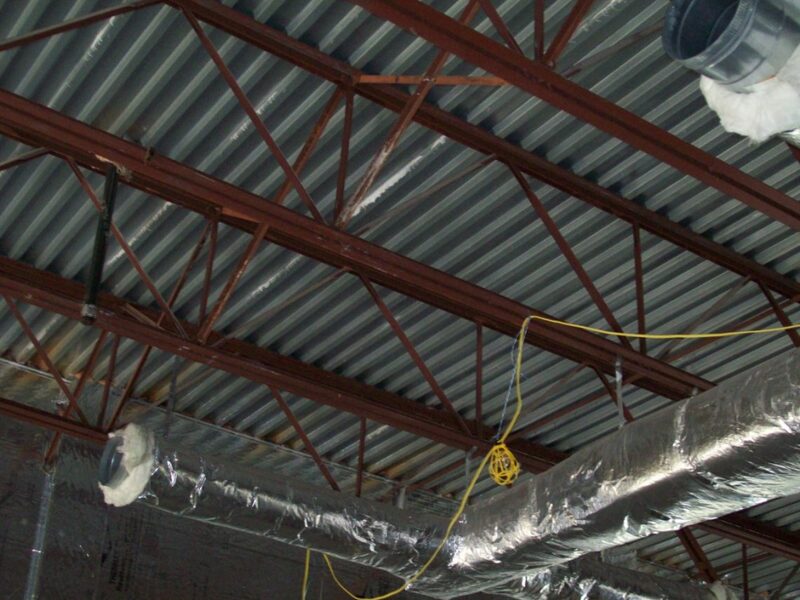 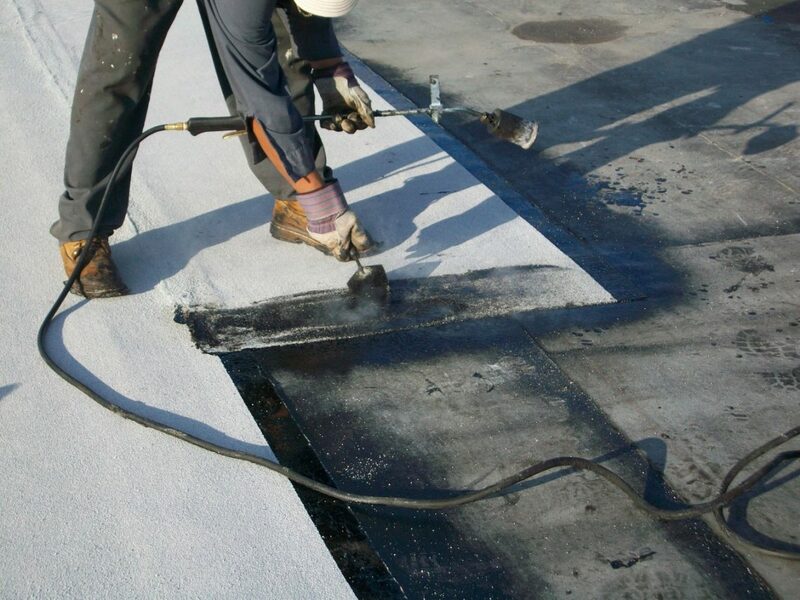 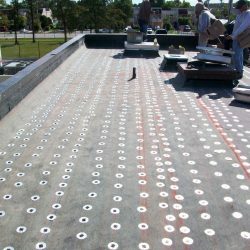 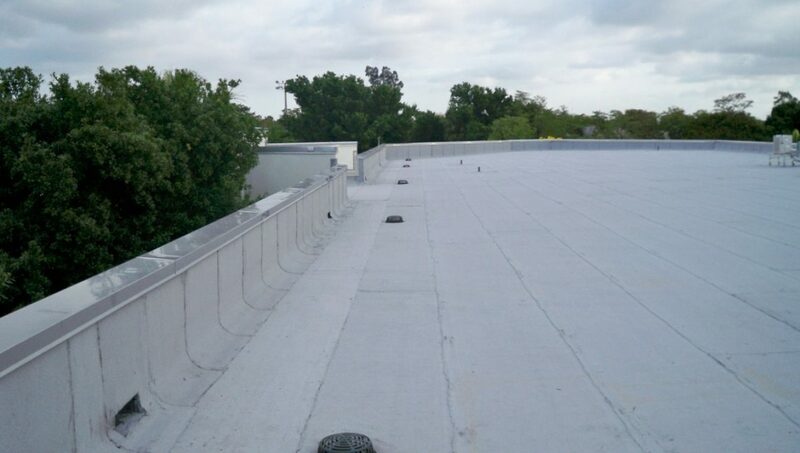 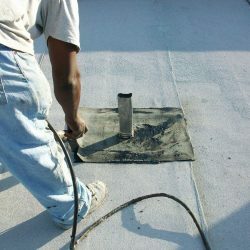 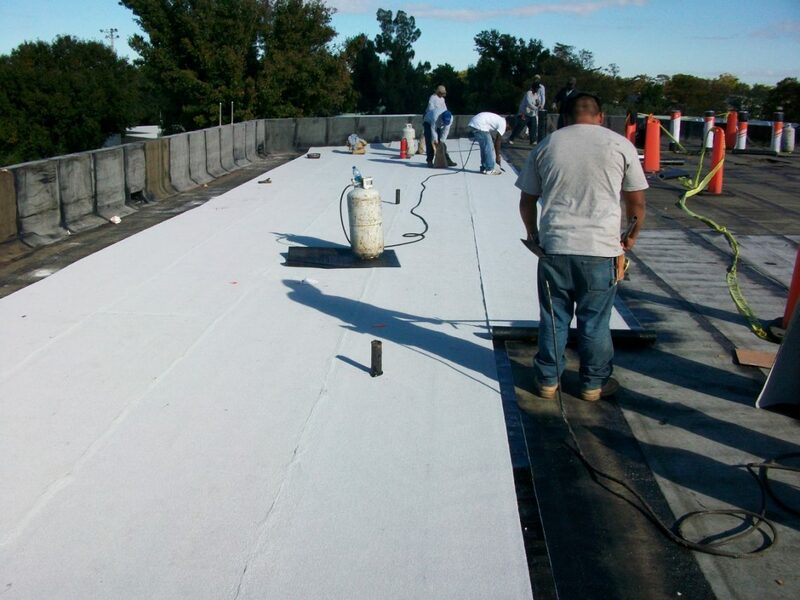 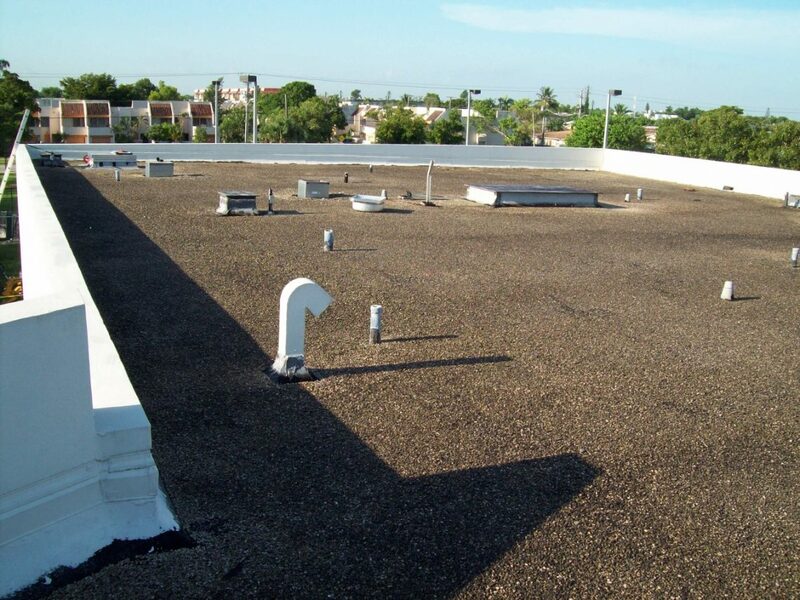 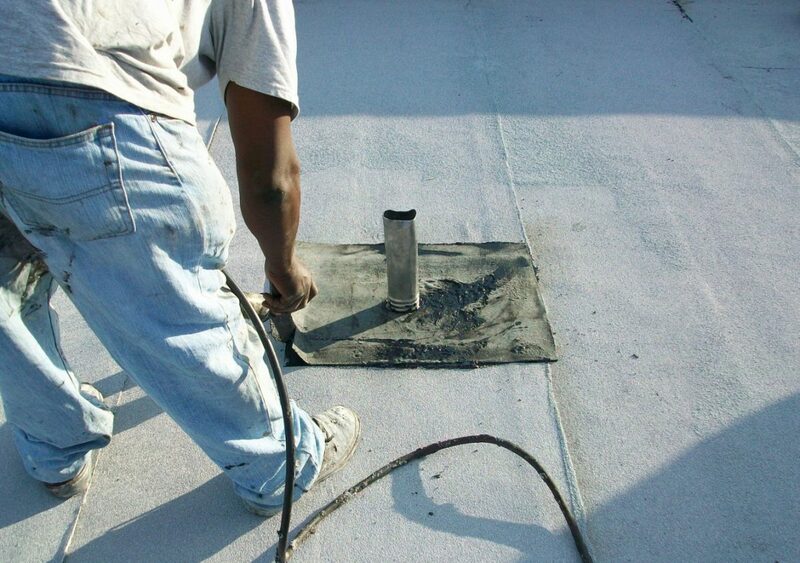 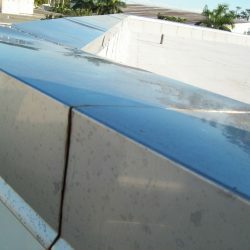 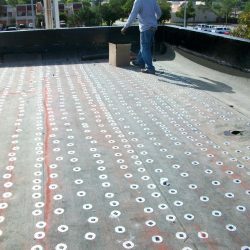 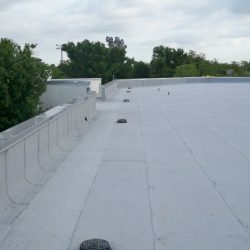 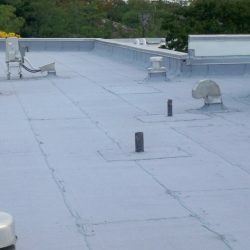 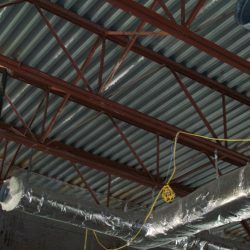 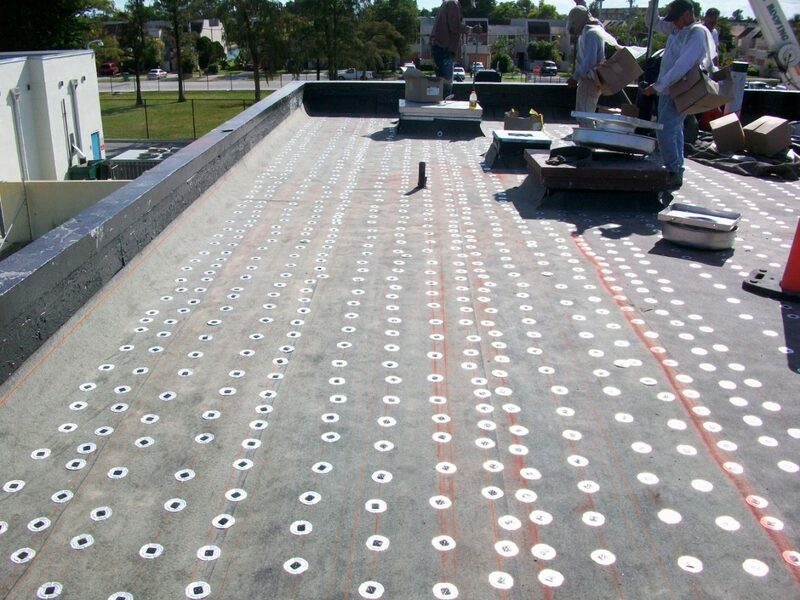 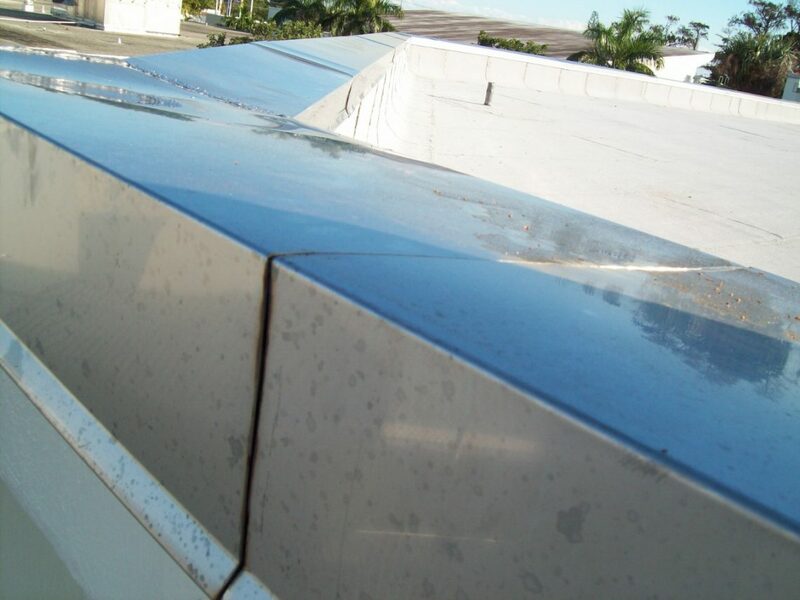 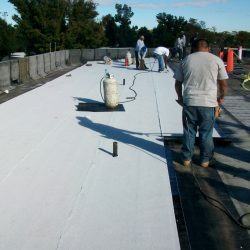 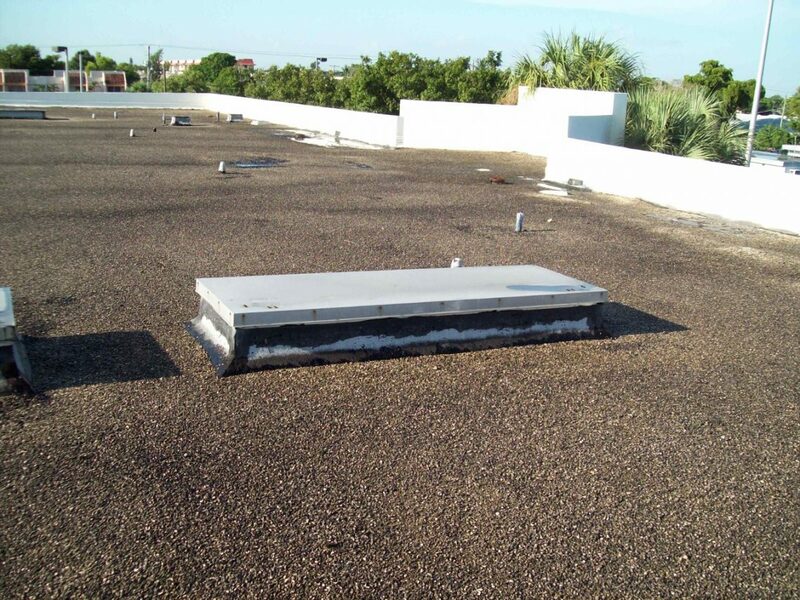 The project consisted of removing a gravel built-up roofing system down to the lightweight insulating concrete and prepare for a new roofing system. 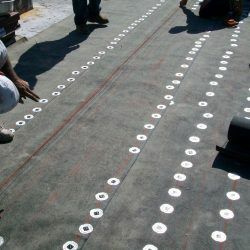 We had to make minor repairs to the existing LWIC and once complete, we mechanically attached a base sheet into the LWIC. 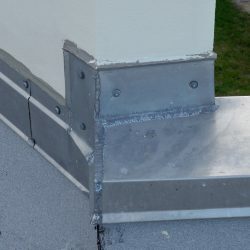 Then we mechanically fastened the base sheet into the LWIC, we adhered a SBS Interply (torch), followed by adhering a SBS Cap Sheet (torch), and all sheet metal flashing was stainless steel. 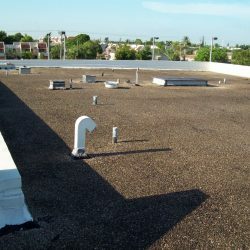 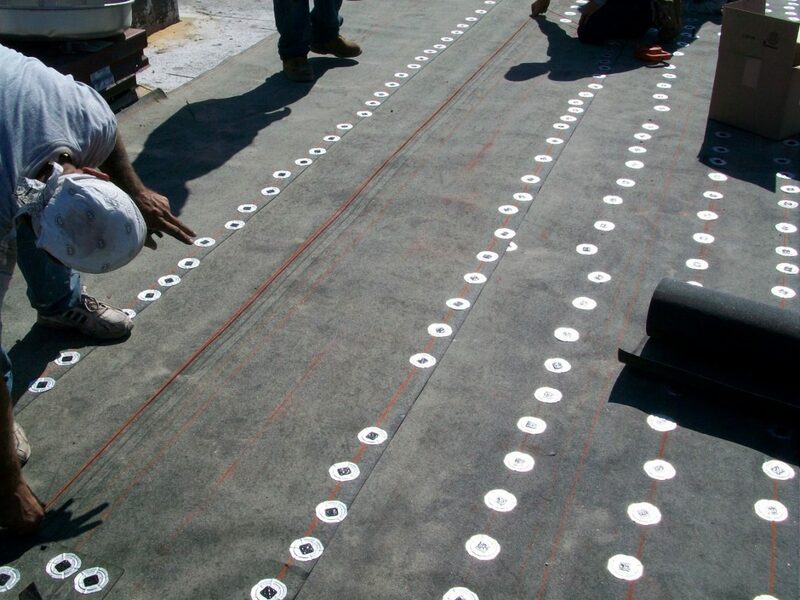 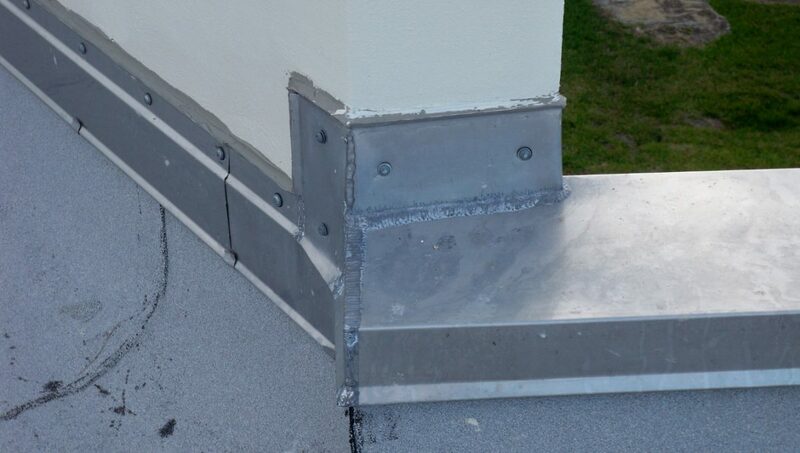 Special Challenge: We installed a new curb on the roof and had to involve a mechanical contractor, ensuring coordination was precise, to avoid any potential delays in the project.